Check out REVERB reviewed in SAD Mag! 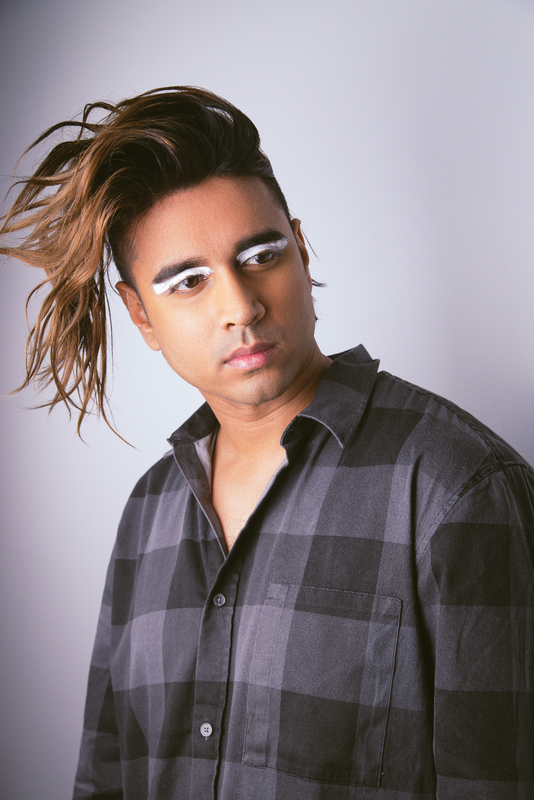 Vivek Shraya is a Toronto-based artist whose body of work includes several albums, films, and books. 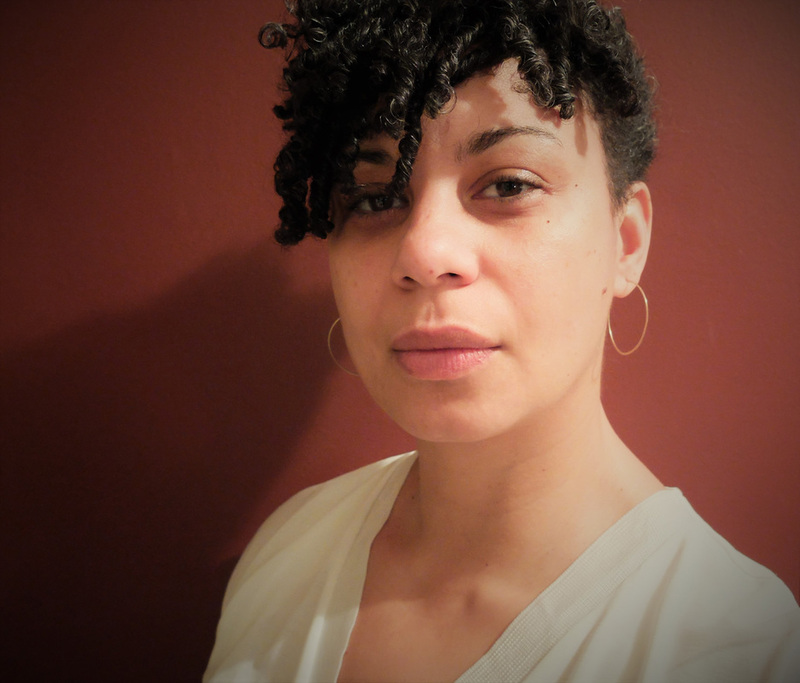 She is also one half of the music duo Too Attached and the Associate Editor of Heartbeats, a website that features racialized artists and stories. 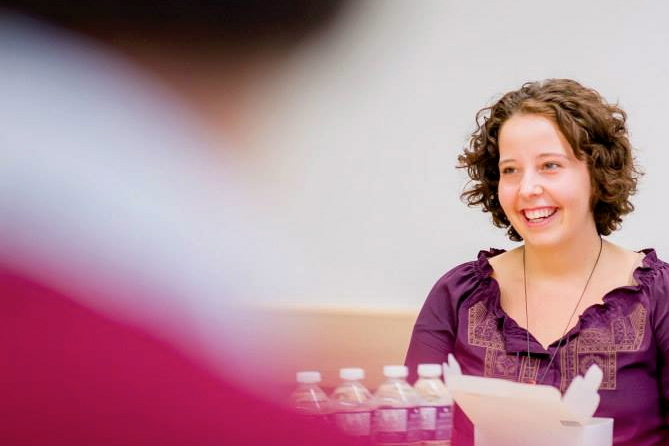 Her first novel, She of the Mountains, was named one of The Globe and Mail’s Best Books of 2014, and will be followed by her debut collection of poetry, "even this page is white," out this spring. Vivek has read and performed at shows, festivals and post-secondary institutions in­ter­nation­ally, sharing the stage with Tegan & Sara and Dragonette, and has appeared at NXNE, Word on the Street, and Yale University. 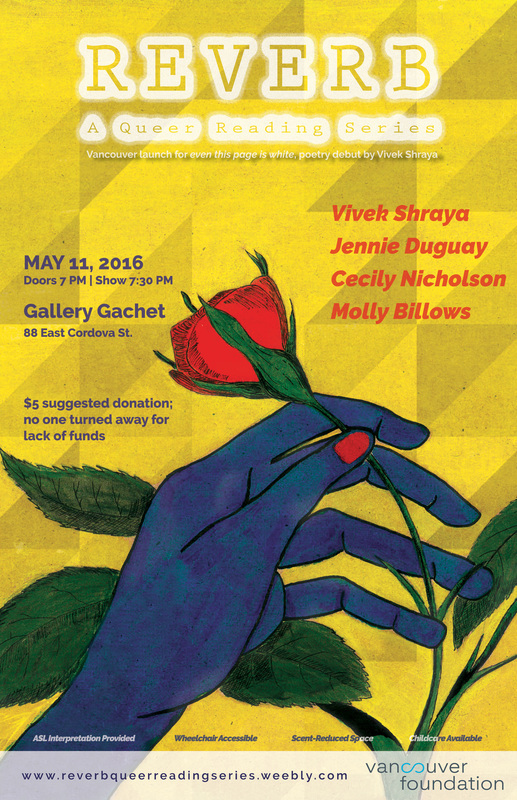 Vivek is a three-time Lambda Literary Award finalist, a 2015 Toronto Arts Foundation Emerging Artist Award finalist, and a 2015 recipient of the Writers’ Trust of Canada’s Dayne Ogilvie Prize Honour of Distinction. Vivek’s first children’s picture book, The Boy & the Bindi, will be published by Arsenal Pulp Press in 2016. Her book on recording artist M.I.A. will be published in 2017 by ECW Press, as part of their Pop Classics series. Molly Billows is swift waters, secrets, and salal berries. Northern Coast Salish from the Homalco Nation, she was adopted-out and grew up in and around Victoria. She has been living as a visitor in Vancouver, on the territories of the Musqueam, Squamish and Tsleil-Waututh Nations since 2011. She is a queer, mixed, urban, Indigenous feminist, a spoken word poet, and a youth worker. She hopes to weave together stories in ways that lift up her communities, and contribute to collective healing, rage, resurgence and love. Jennie Duguay is a poet, writer and visual artist whose work engages the experiences of living with chronic physical and mental illness, the precarious labour of grief, and a persistent devotion to family and relationships. 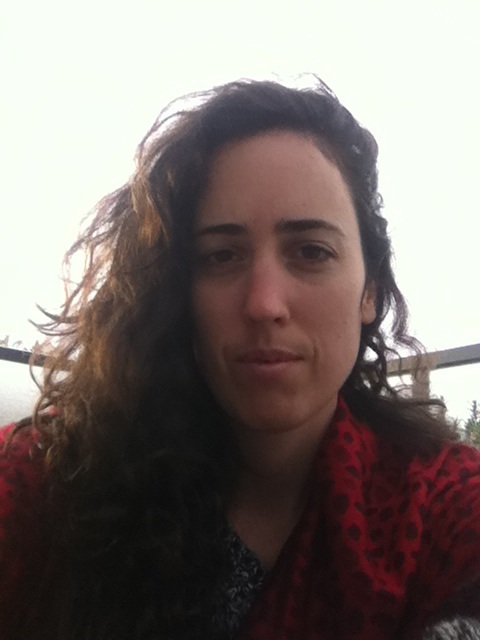 Jennie organizes a Community Care Collective, a radical form of community based care that centers values of service, interdependency and collaboration. She is eagerly awaiting the day she can adopt a dog.